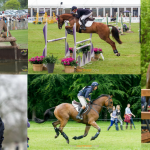 Celebrate the World Equestrian Games at this year’s SsangYong Blenheim Palace Horse Trials! 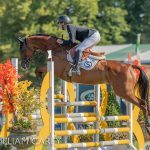 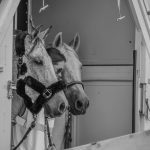 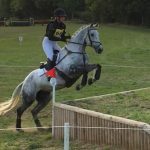 As keen eventing supporters, you may know that the World Equestrian Games in Tryon, USA is on at the same time as The SsangYong Blenheim Palace Horse Trials. 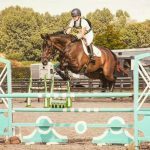 Don’t worry, you won’t miss out as they will be live-streaming all the cross-country action from the World Equestrian Games as well as some behind the scenes footage and interviews in the Marlborough Pavilion on Saturday 15th September. 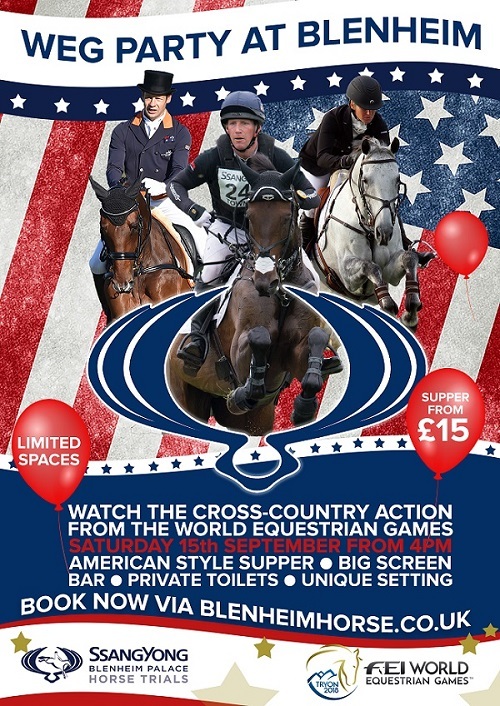 They will also be offering a delicious American style supper from just £15*.